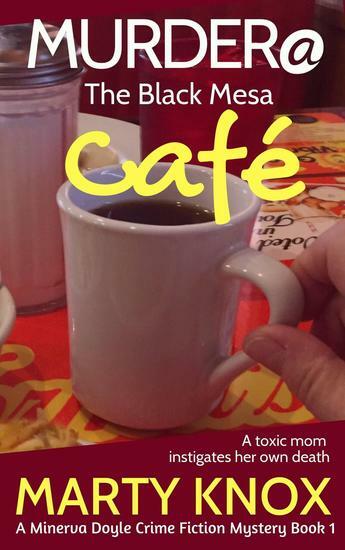 A toxic mom instigates her own Murder at the Black Mesa Café, Arizona. 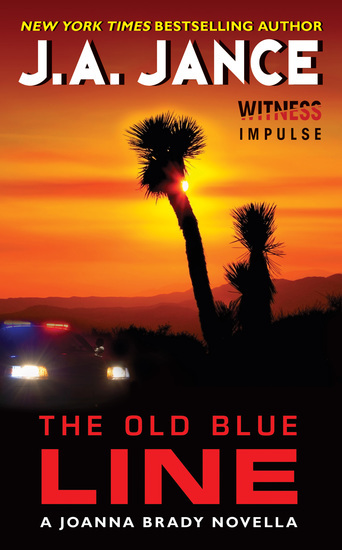 Cyber forensic analyst, Minerva Doyle, and her husband, Michael Doyle, retired ATF agent, look forward to a romantic weekend at the local Bed and Breakfast off Old Route 66. Newlyweds Minerva and Michael, play their favorite guessing game 'a la Sherlock Holmes' while eating supper at the quirky Black Mesa Café, Arizona. A welder, a lawman, and an elderly woman fall under the couples' scrutiny. Mary Steven, a tyrannical matriarch, collapses at the next table, While Michael gives Mary CPR, Minerva calls 911 and clears the hovering clan out of the EMT's way. 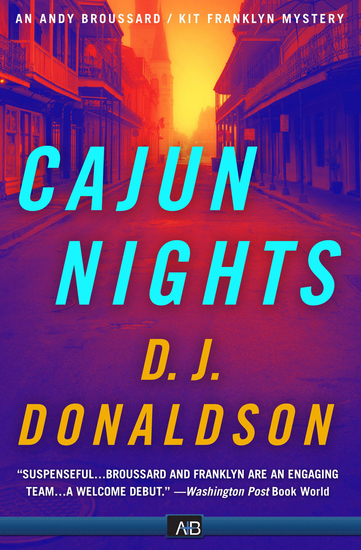 The next day, after the woman dies at the local hospital, town Marshal Charles Dubois interviews eyewitnesses, Minerva and Michael Doyle. Then he warns the Doyles, "Protect yourselves, the Steven's clan is infamous for lawsuits." The Good Samaritans soon learn rescuing a helpless victim in trouble can cause financial ruin. 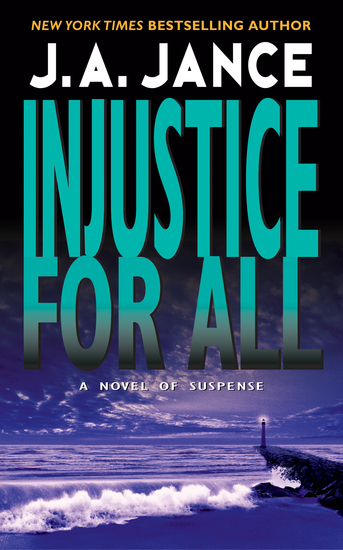 In the meantime, Minerva needs to use her forensic skills to discover the real person behind Mrs. Steven's death, while Michael defends his reputation from a wrongful accusation. 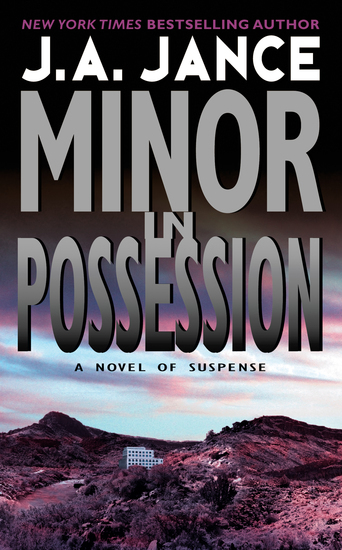 As Minerva and Michael investigate motives of town folks and the Steven's family, they search for the real culprit. Who is lying? Who is telling the truth? Who murdered Mom? While working one afternoon on the Northern Divide, a young tree-marker makes a grisly discovery: in a squatter’s cabin near an old mill town, a family has been murdered. 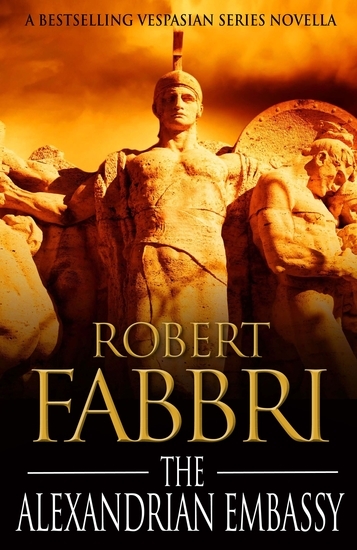 An army vet coming off a successful turn leading a task force that took down infamous biker criminals, Detective Frank Yakabuski arrives in Ragged Lake, a nearly abandoned village, to solve the family’s murder. But no one is willing to talk. With a winter storm coming, Yakabuski sequesters the locals in a fishing lodge as he investigates the area with his two junior officers. Before long, he is fighting not only to solve the crime but also to stay alive and protect the few innocents left living in the desolate woods. 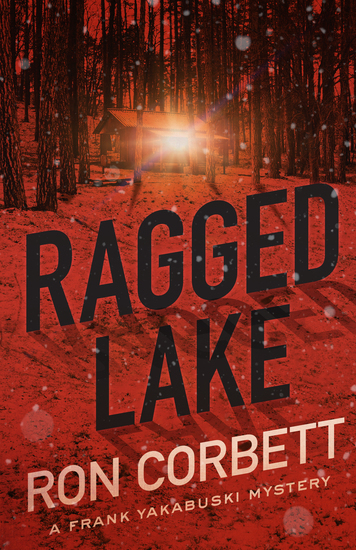 A richly atmospheric mystery with sweeping backdrops, explosive action, and memorable villains, Ragged Lake will keep you guessing — about the violent crime, the nature of family, and secret deeds done long ago on abandoned frontiers.